At First Fulfillment Service, we pride ourselves at being the most reliable, safe and affordable fulfillment solution around. 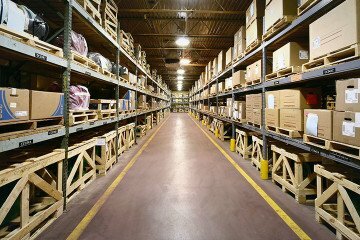 At First Fulfillment Service, we are quick to deploy to ensure the delivery of your goods. We provide customizable and scalable systems to service your customers, your way. We understand that no business is the same. So we listen to understand your goals and design a solution for your needs. First Fulfillment Service is the right choice for your fulfillment needs. Need help getting just the right packaging solutions or deciding what is the best way to ship product in different circumstances? Our experts are here to help every step of the way, which ensures the best service to you, and your customers. When you need something expedited, special handling, or just plain unusual, our experts will make it happen. We treat your customers just like they are our customers. Every account is managed by a dedicated account manager. 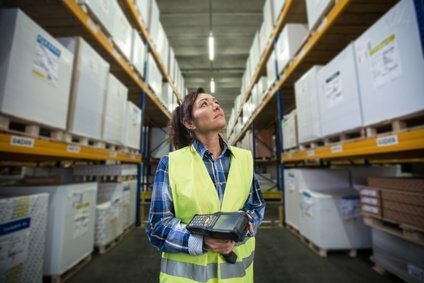 We manage your inventory and provide real time reporting. Reliable data integration for every client. Our system and processes can scale quickly and easily. At First Fulfillment Service, we pride ourselves at being the most reliable, safe and affordable fulfillment solution around. We provide many options. So we know that we can handle all your needs no matter how big or small. You can put your trust in First Fulfillment and be sure that all your products are well secured, safe and ready to be shipped at a moment’s notice. Contact us to get started! Copyright © 2018 First Fulfillment Service. All rights reserved.